Prime Opportunity For Re-Development Or A Turn Key Gourmet Market/Eatery Option. The Market Includes All Fixtures, Cases, Two Walk Ins, Etc. 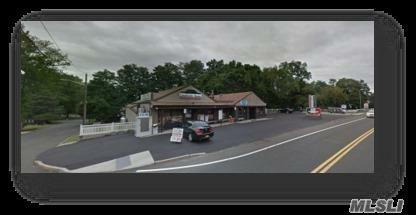 Long Time Established Market Is For Lease. 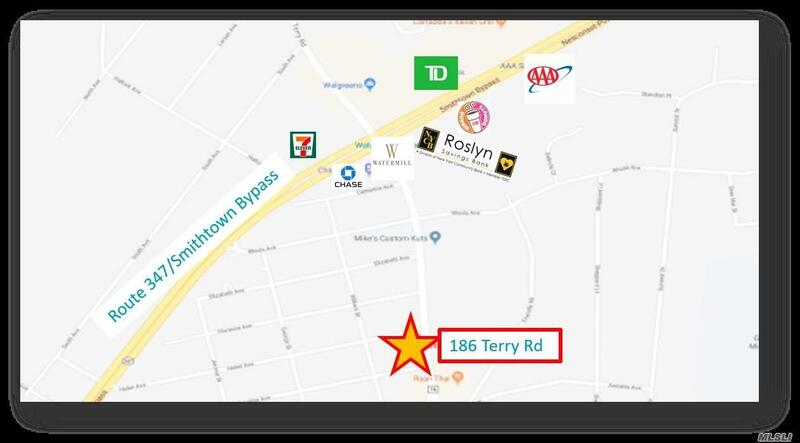 Can Also Be A Great Property For Ground Lease Development For Service Station/Convenience Store, Any Retail- 3 Curb Cuts 200 + Feet Of Frontage On 1.06 Acres That Runs Corner To Corner N Busy Terry Road.